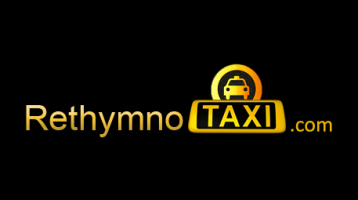 We are a team of many professional drivers with a variety of different type of TAXIs, each of them in excellent condition. All our drivers without exception, possess the necessary legal documents. 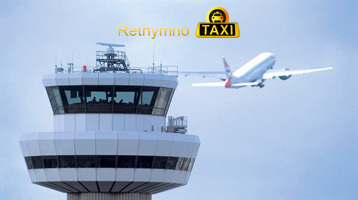 Based in Rethimno, we are able to cover the entire island of Crete and especially the routes to and from airports and ports. Also, we have added to our services several trips to the island’s attractions. 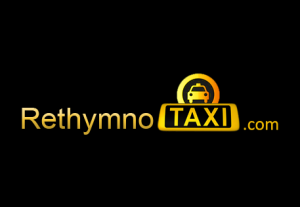 Finally, following the evolution of technology and customer’s requirements, all our TAXIs have wireless internet connection (wi-fi). We always give our best to serve and satisfy our customers, facing the passenger with courtesy, providing reliability, always with the best times. 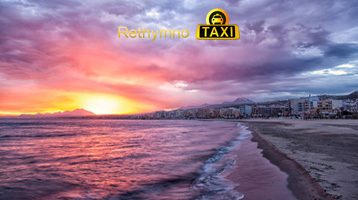 Our goal is the comfortable and safe transportation for our passengers, based on the Cretan hospitality and service. We wish you a good and safe stay in the beautiful island of Crete.